Do you feel the warming? It begins in the first days of February with the thought of St. Valentine’s Day. 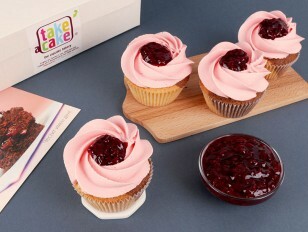 It gathers speed in the second week after you have tasted the new Cupcake with Baileys, and reaches its peak in the middle of February, when you send the special Cupcake with Baileys Box as a gift to your loved ones. Because Cupcake with Baileys Box warms everyone. 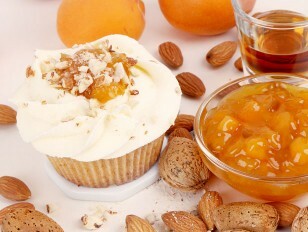 It shortens distances, opens doors, evokes smiles, ignites sparks, and whispers ‚I Love You!’ with every bite. 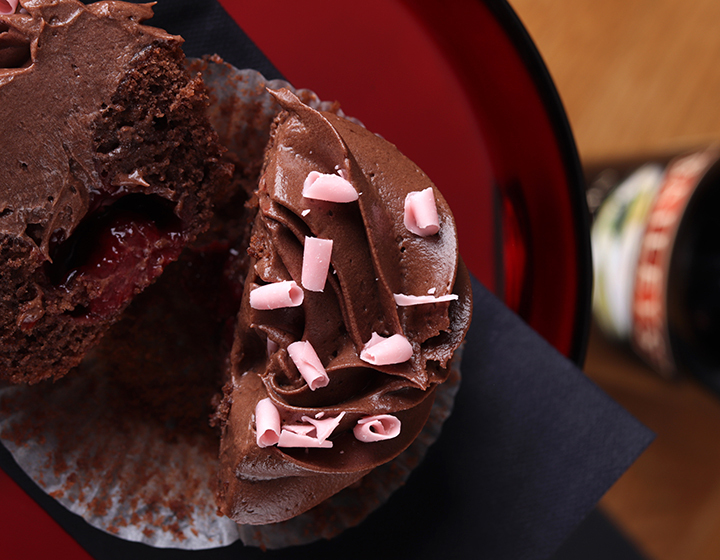 Cupcake with Baileys is a tender cocoa cupcake with a heart of strawberry. 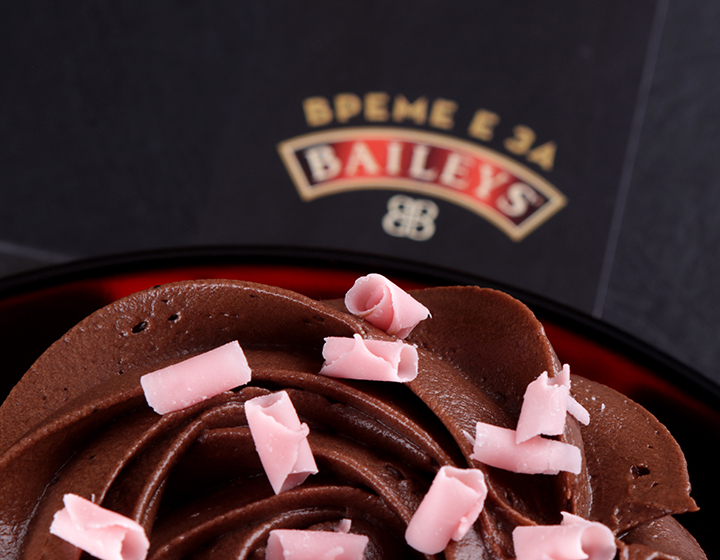 Moistened with Baileys Original Irish Cream, topped with velvety chocolate mousse icing, and sprinkled with strawberry flavoured Belgian chocolate shavings. 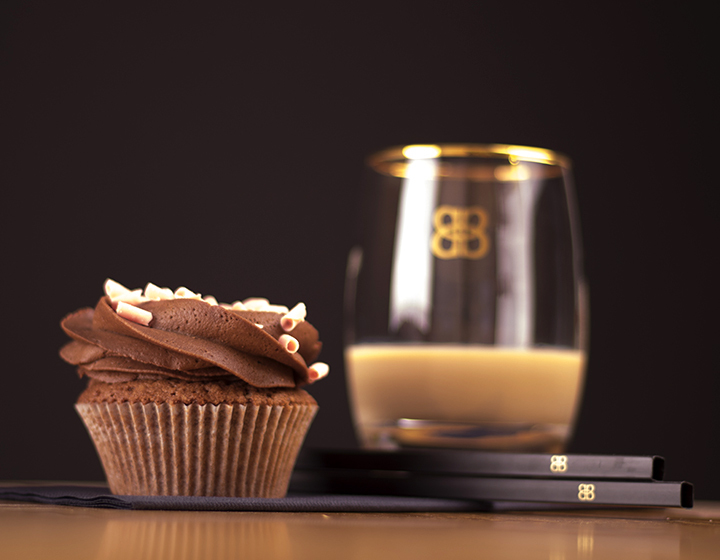 Cupcake with Baileys is ‚I Love You!’ said in the language of chocolate with a pleasant Irish accent. A love confession you can hear, see, taste, and never forget. It’s OK if someone pretends not to have heard correctly. It’s an excusable trick, aiming to get another cupcake. And another… Because they are notoriously delicious. 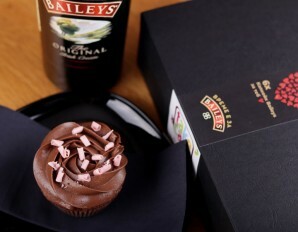 Plan for the tastiest St. Valentine’s Day in advance and order online Cupcake with Baileys Box. The luxury black gift box with six Cupcakes with Baileys in it is your big and sweet love confession. Come by the nearby bakery and pick it yourself. Of course you can order online and have it delivered to your loved one, anywhere in Sofia. 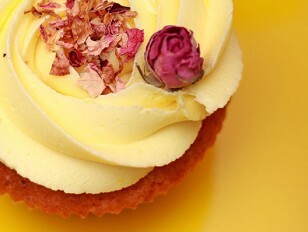 Anyway, one thing is certain – the effect of Cupcake with Baileys spreads and reaches everyone who have received even one cupcake, and the sender will remain in hers sweetest memories.